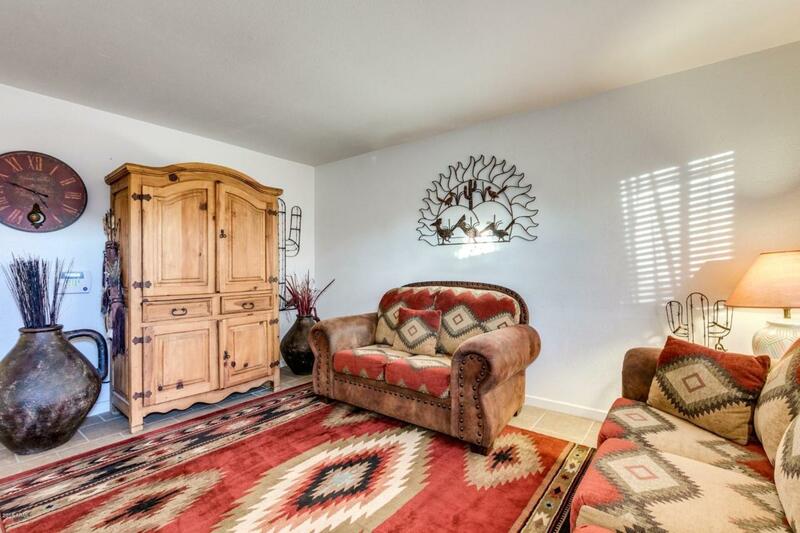 PRICE REDUCTION**** HOME WAS RECENTLY UPGRADED! All new paint throughout the house, walls, ceilings and baseboards! New kitchen sink! New dishwasher! Brand new blinds in all windows, new doorknobs and new siding on the garage! 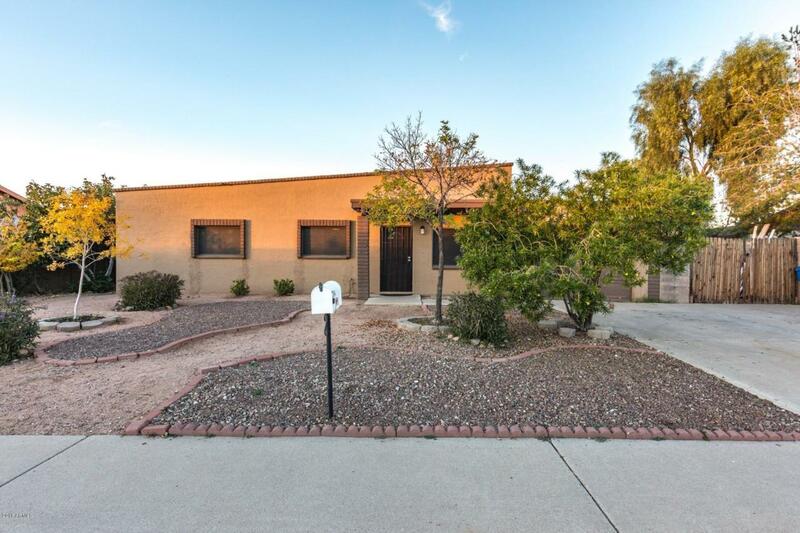 This charming 3 Bedroom, 2 Bath Single level home features a formal living room, kitchen with separate dining area, and a large family room with gas fireplace perfect for any family. The backyard is set up for the entertainer - covered patio, wrap around patio, plenty of sitting areas, manicured lawn, RV Gate and of course your own swimming pool. 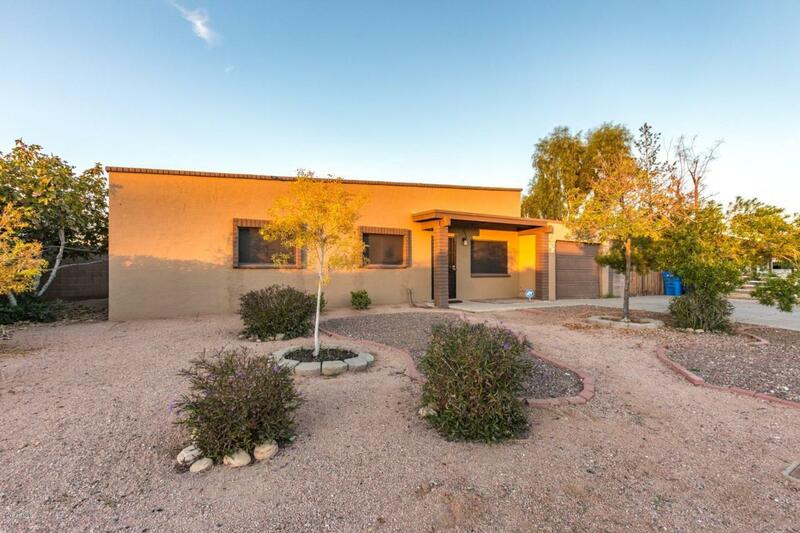 Prime location with easy access to I-17 and 101 freeways! 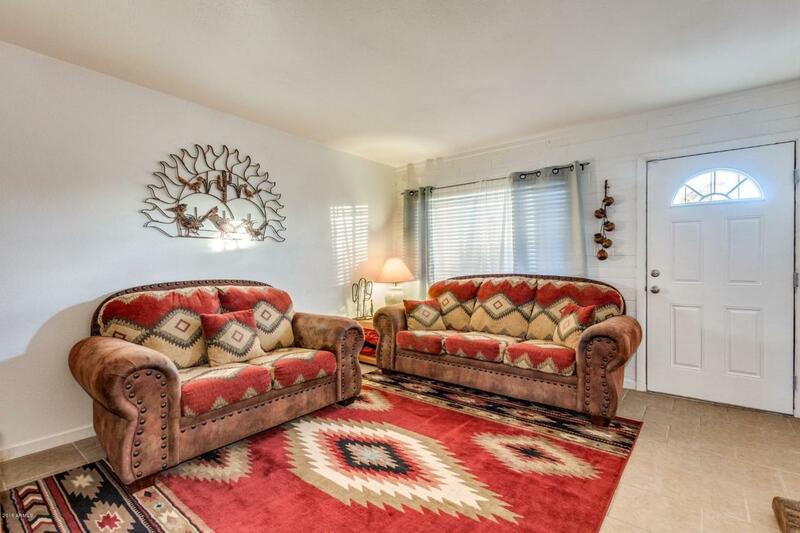 Opportunities like this don't come often, schedule a showing today!